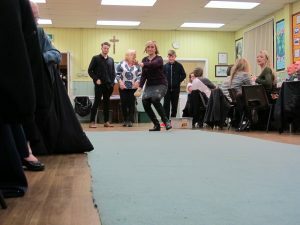 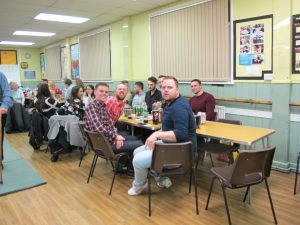 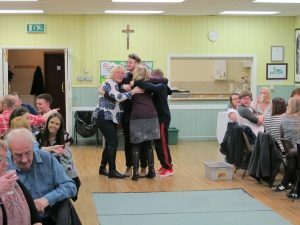 On the 12th March 2016 we held our third community fund raising skittles night in the Holy Cross Church hall. 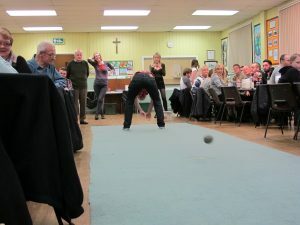 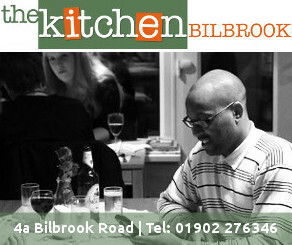 Again the night was a sell out and everyone really enjoyed themselves. 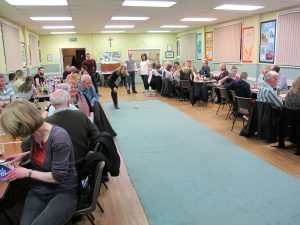 Half way through the competition we stopped for the raffle and fish and chips from Bilbrook Fish Bar. 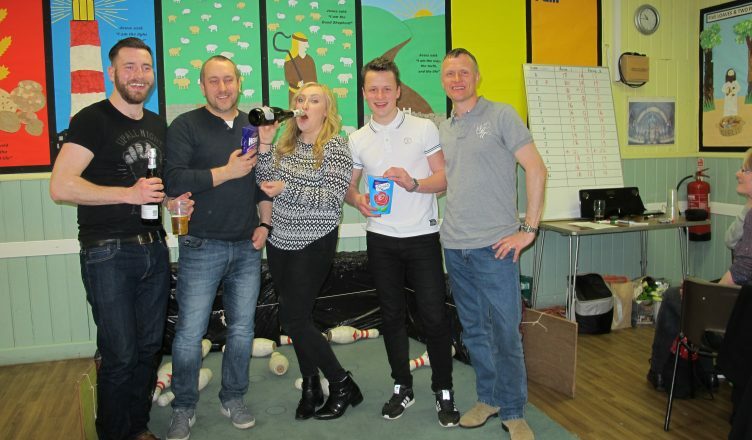 Apart from getting the community together the other aim of the skittles night ids to raise some well needed cash. 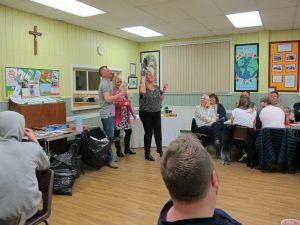 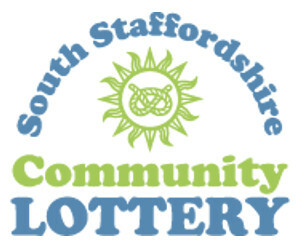 The raffle made over £100 which we will use to buy tools and materials for use in the Jubilee Wood and around the village.